Driving unfocused is a big factor causing accidents all over the world. It may also kill people with their careless driving on the busy roads. Mostly, youth gets victimized to such accidents as they feel speed thrills. Especially, people talking on the phone while driving is more dangerous. 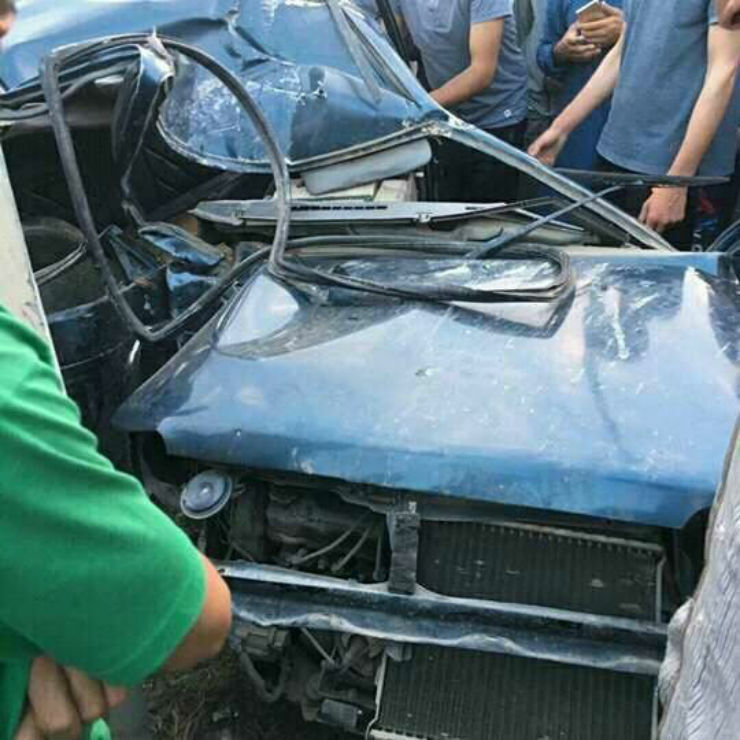 One such incident took place on 14th August in Tengpora, Sri Nagar that shows how dangerous distracted driving can be. It resulted in three youth death on the spot while one was seriously injured from the accident. As Srinagar is located in a wide valley, it consists wide and straight roads compared to the other mountainous regions. 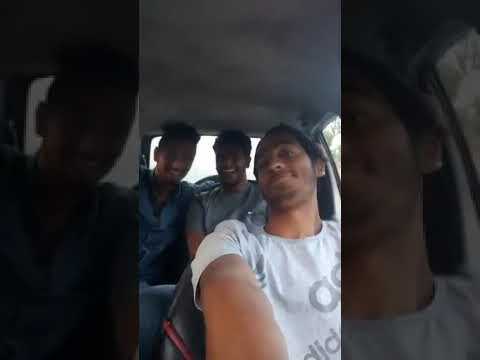 The youths were seen driving through the roads in an old Maruti 800. The co-driver (person besides the driver) was doing a “Facebook Live” session while the car was being driven. In the Facebook live video, we can see none of the occupants, including the driver were wearing a seat belt. And the car was being driven at high speed with loud music. Everyone in the car is enjoying the ride until a horrible incident happened. The driver was overtaking a few cars on few stretches. 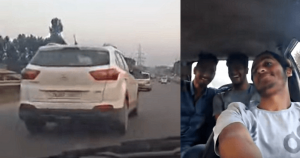 In this process, the driver tried to overtake a Hyundai Creta and lost control of the vehicle. The car overturns on the spot and three of the occupants died on the spot. 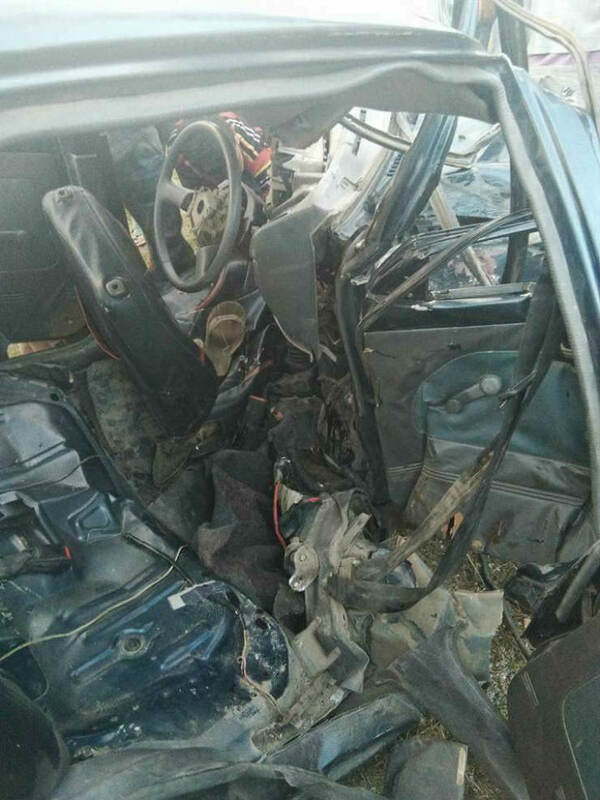 The remains of the Maruti 800 shows that how high was the impact. The body of the car has been reduced to an only mangled piece of metal. On the Indian roads, where the traffic situation is unorganized, distracted driving can be fatal.